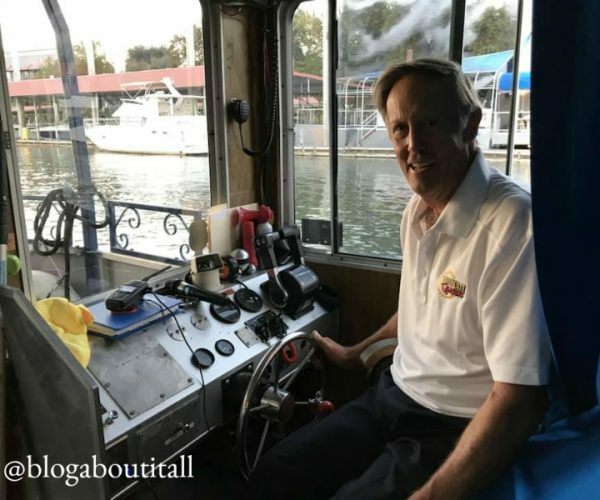 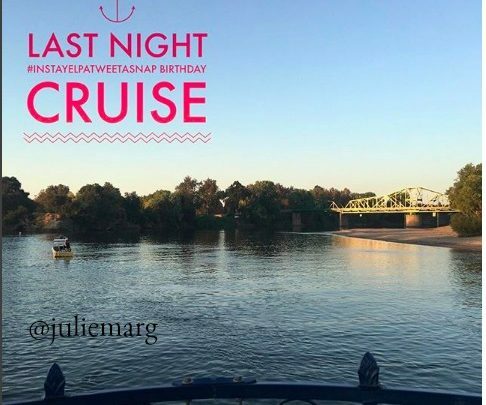 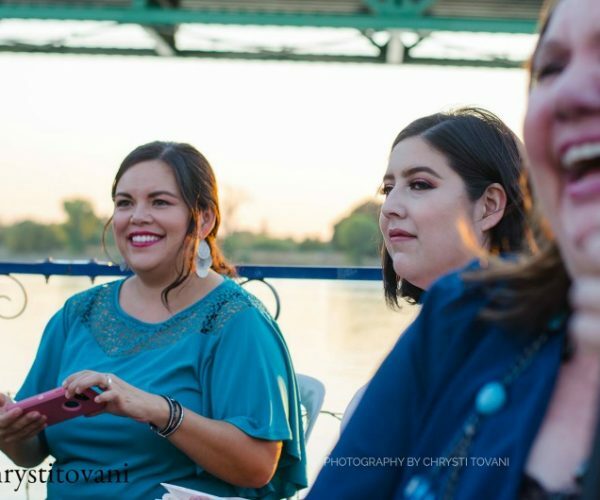 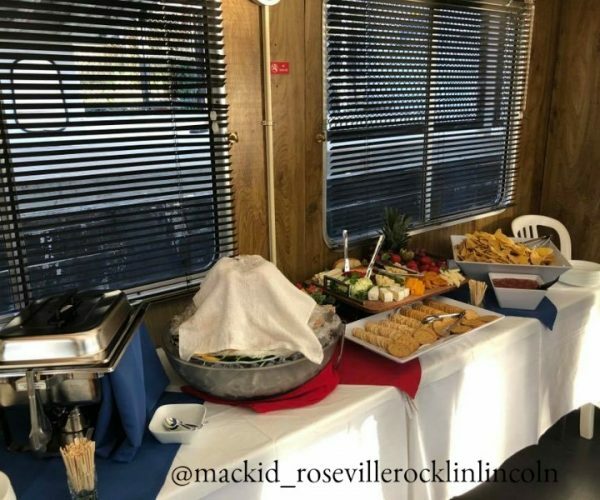 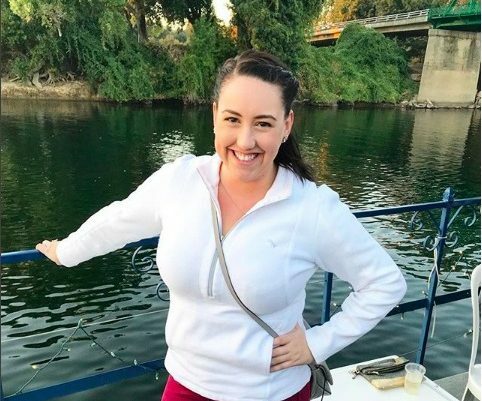 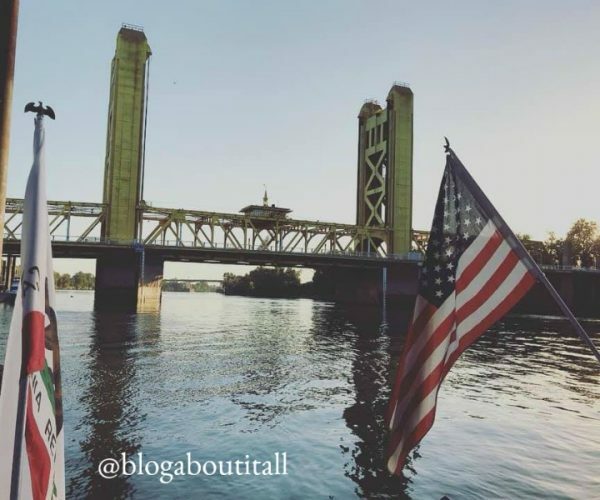 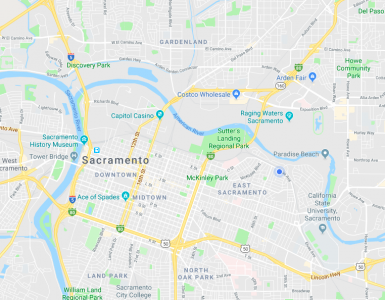 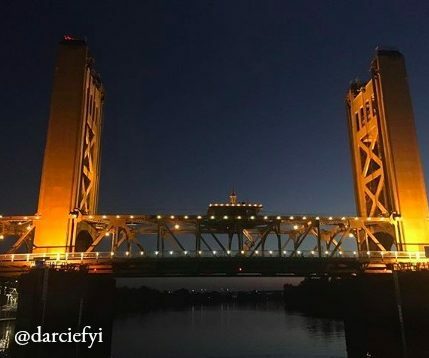 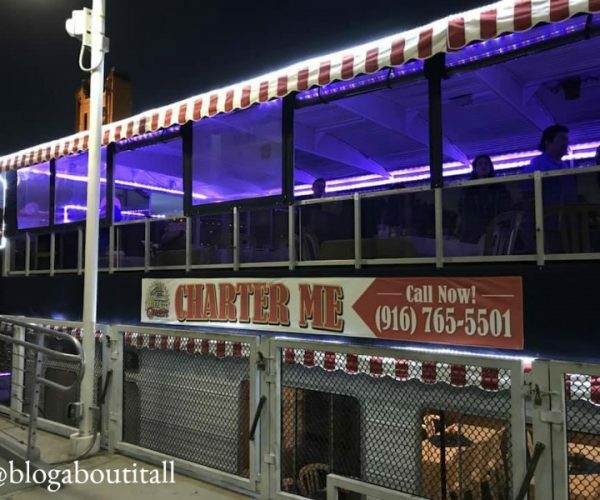 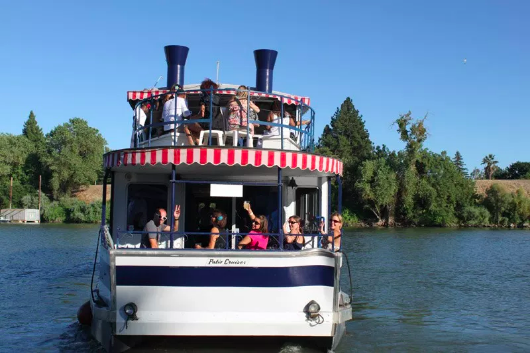 With Sacramento’s creative Waterfront initiative, bringing new action to Old Sacramento, it’s time for you to take a cruise on the River City Queen and explore the city. 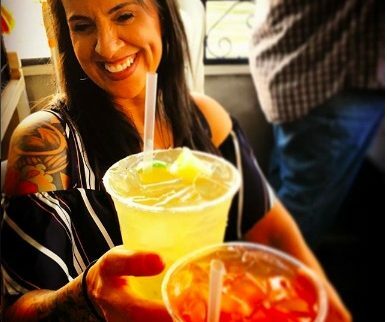 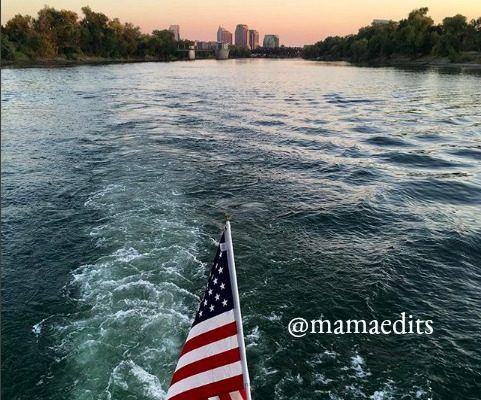 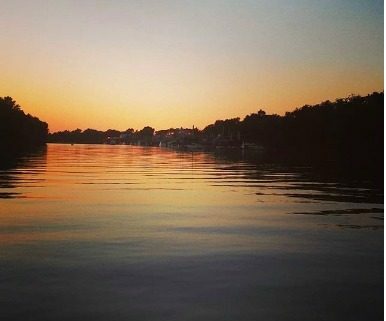 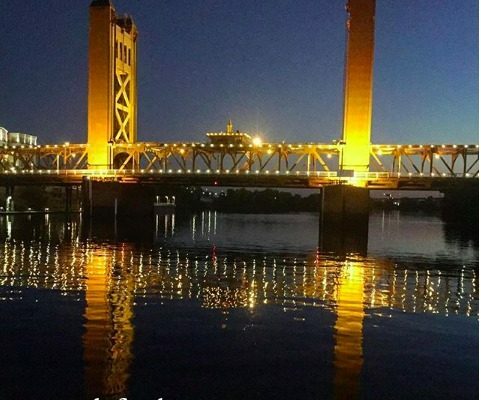 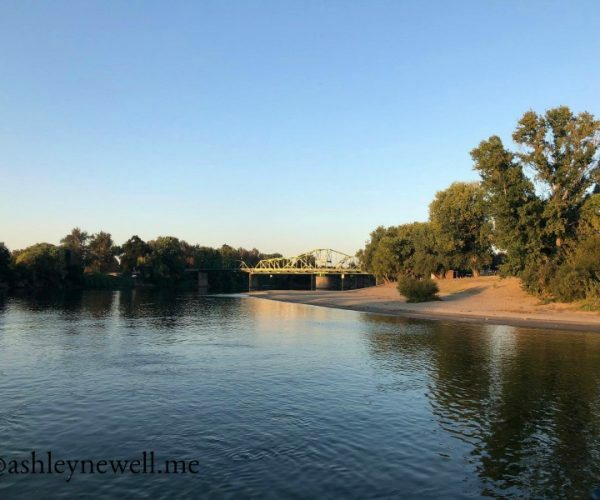 Experience the beauty of the Sacramento River while enjoying delicious food, beverage, music and points of interest. 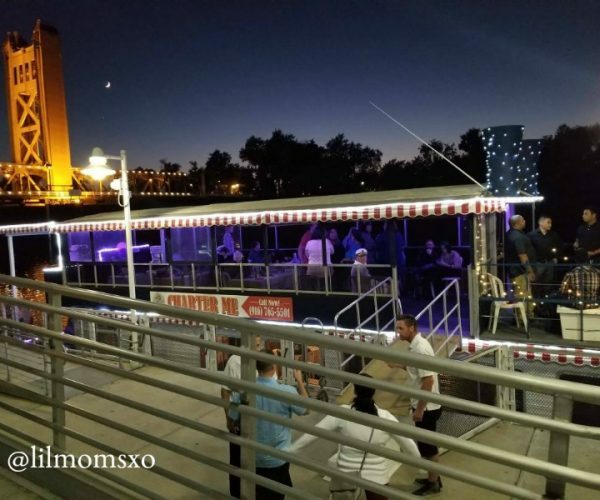 For your enjoyment, a full service, no host bar is available for purchase of cocktails, wine, draft beer, soda, juice and coffee. 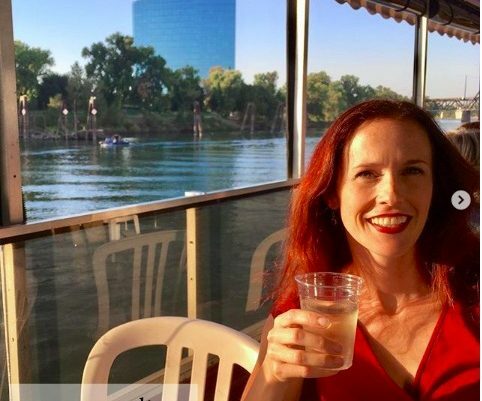 I celebrated my birthday on the River City Queen on a beautiful October night. 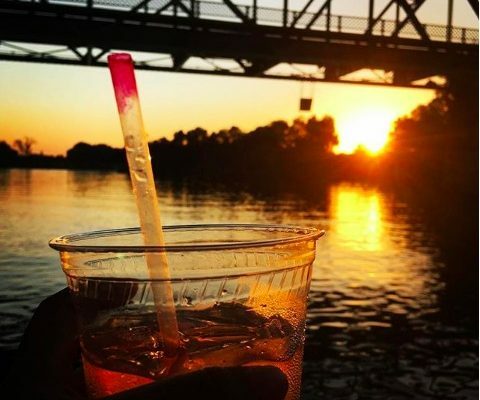 The weather, the sunset, the food, the people were perfect. I am not exaggerating.